In late 2017, the culmination of almost two years of collaborative effort was achieved when the Board of Pharmacy promulgated regulation 201 KAR 2:380, Board authorized protocols. This regulation established procedures by which pharmacists, acting under the direction of a prescriber, can provide mutually agreed-upon services as outlined in a specific care protocol. 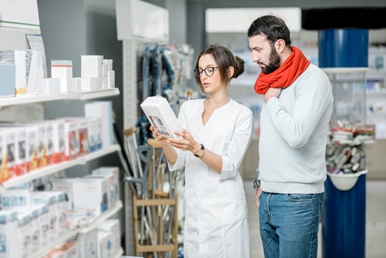 Per the regulation, prior to implementing protocol-driven care for an authorized condition, pharmacists must first receive education and training in the content of the protocol. The Center for the Advancement of Pharmacy Practice at the University of Kentucky College of Pharmacy is excited to offer our first CE program designed to assist pharmacists in implementing protocol-driven care for Acute Influenza Infection. As we develop additional trainings, they will be available here. Pharmacists are highly trained healthcare providers who stand ready and willing to help improve public health by serving as care extenders. 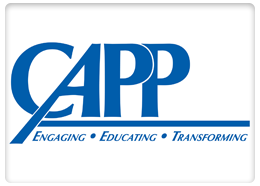 Given the opportunity to provide additional patient care services through evidence-based, prescriber-driven, Board of Pharmacy authorized protocols, pharmacists can improve the health of Kentucky’s citizens by providing needed access to health care.